The why and how women should deadlift. Sets of deadlift are known to help ANYONE build endurance and burn high quantities of fat at an extremely fast pace. One thing that is said around the internet is that deadlifts, especially for women who have had children, will thicken the waist. False. Not only is it good for your overall workout it also is a key exercise to help you work on your body structure that can sometimes be affected by sitting all day at work and wearing high-heels. 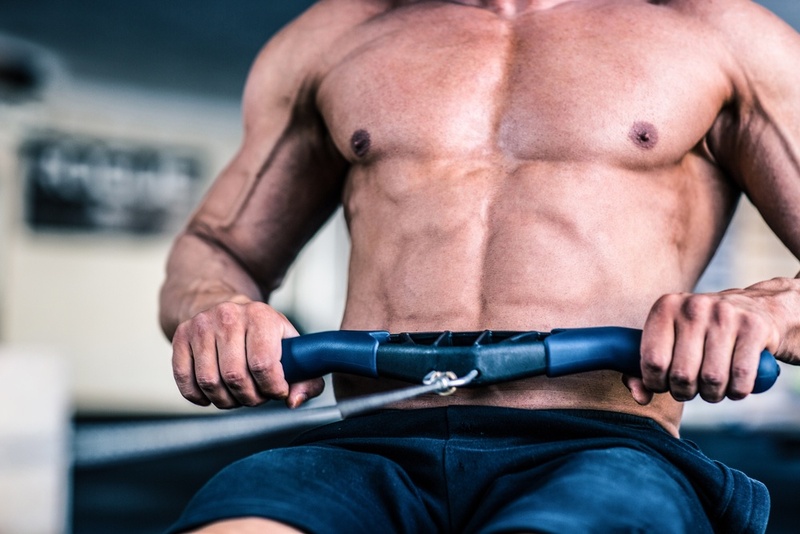 Deadlift is an exercise that has been around forever, and that has now taken a much more important place in everyday workouts since the arisen of CrossFit, which we know many of our readers tend to practice. Another myth that is running around the world wide web is the fact the large weights don’t fit women the same as they do for men. People need to slow down for a minute and stop making assumptions about anything and everything. First, you need to assess what a large weight is for YOU. We repeat it every day, but the most important thing when working out is safety. Know your limitations and add more weights at a slow pace. Also, make sure to always have someone watching you when you are moving up and looking to deadlift a heavier charge. The last thing you want to happen is to take a charge you can’t handle, slip, and fall in an awkward position that is hard to come of off, especially if the bar has fallen for you. Now our goal was not to scare you, but to make sure you understand what We see that many women are hesitant and are not sure if all women should deadlift, or if this unique exercise fits well their body structure. We think the best way to go about it is to start with a step by step training method to get used to the exercise. Which means that you should start with only the 45pound bar and work on your motion and posture. Once you feel comfortable, ask someone who is familiar with the exercise to watch you and see if you are doing anything wrong before adding weight. 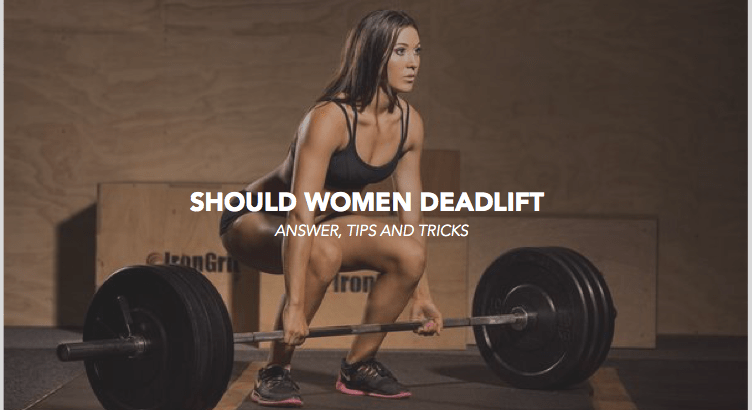 Now if you are still not sure if women should deadlift, or if you are a man trying to convince his wife or training partner to deadlift with you, here are a few insights on why women should deadlift no matter what their training routine currently is. 1 – Deadlifts are now part of every CrossFit routines and workout of the day. It has been proven over the years that deadlifts are powerful exercises that help any athletes reach new limits and strengthen multiple muscles at the same point. So like we said, train with someone who knows the exercise well before committing to weights you might not be able to carry. I think to main reason some are hesitant and wonder if women should deadlift is due to the fact that women tend to compare themselves more to others and might take an overload charge. For your own safety, don’t focus on other athletes, focus on yourself and on what your body is telling you. 3 – Don’t is biased by Youtube videos showing goons deadlifting 1000 pounds weights and passing out. This doesn’t occur when you are training properly and using reasonable weights for your level. If you train well and listen to your body this will NEVER happen. Trying to do a single rep with a weight charge too heavy for you won’t do any good for your workout. The trick is to take less and do more reps if you want to see results. 4 – Women should deadlift in a proper way and not follow leads of men looking to impress their peers at the gym. We recommend focusing on 8 to 10 reps to get the most of your workouts and help your muscles and your metabolism. 5- Deadlift will help your overall body structure. We believe that women should deadlift since most wear high heels, which is known to kill your back and usually puts your body in an awkward position for a long amount of time. 6- You probably like squatting for what it does to your body – deadlift is another way to strengthen the muscles you are working on when squatting and it will help you strengthen precise parts of your body which will help you work on your body structure and eventually help you shape your body like in your dreams. 7- Deadlifts will allow you to be ready for other lifts exercises Olympic-like lifts. It’s the best way to start to learn more complex exercise pattern involving bars. Getting the movement right will allow you to first make the most of your workout but secondly to be more competent with other exercise involving lifts and bars. 8 – Make you master the Hinge pattern before getting involve in CrossFit like exercises. Women should deadlift to learn the basics before moving onto more complex components of complete workout exercises in the like Kettlebell and Plyometric training. Which we will cover in another later this month. 2- Always stay true to what you have learned. The most important part of the deadlift is the basic. 3- Your posture when starting the exercise is key, never change it to try to deadlift more weight. 4- Women should deadlift if they feel like they can do it, and not because someone told them too. Women: Don’t let anyone tell you what to do just because they have big muscles. They might have broken their back doing so. 5- In case of uncertainty, talk to a professional trainer before trying a new exercise such has the deadlift. 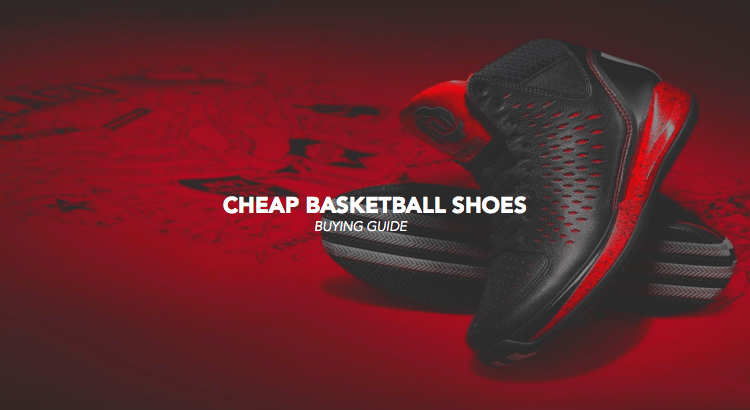 6- Wear the right shoes. 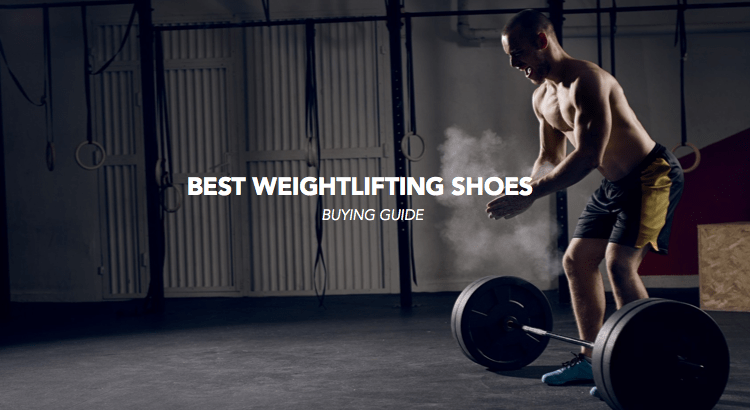 We have written an article to help you choose which shoes to choose from. 7- Use bumper plates, don’t jump from the 45-pound bar directly to a 135 weight charge. Use similar size pound plates but that weight less than 45 pounds. We would suggest adding either 15 or 25 plates when first starting with plates. 8- Baby steps is the key. That applies to any athletes, not just to women wondering if they should deadlift. 9- Work on your technique at home with no bar when you have free-time. 10 – Make sure when using the bar, that it travels in a straight, vertical, line. 11- Use a conventional stance with your feet under your shoulders. If you don’t feel comfortable or have had previous back injuries, hidden your stance. If it still hurt when deadlifting, visit your doctor and stretch often. 12 – When starting, use less weight and do 10 rep at the time. This well help you strengthen your core muscles and move up faster. 13 – Never do more than 3 sets of 10 in the beginning. Its more than enough to start with. Once you feel comfortable, move to 4, and maybe even as long as a month later move to 5 sets. 14- Baby steps is the key. Don’t over estimate your capabilities. 15- Yes, WOMEN SHOULD DEADLIFT!